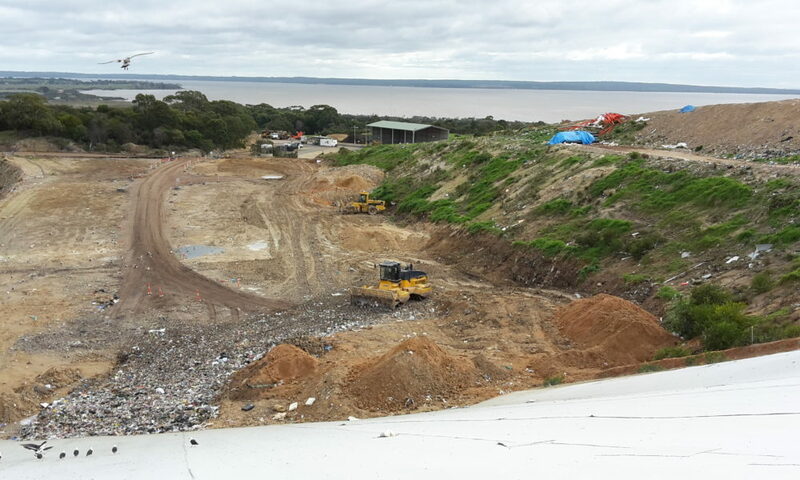 Ace Environmental Services is a leading provider of comprehensive waste and environmental services in Victoria. Ace Environmental Services is a provider of comprehensive waste and environmental services in Victoria. The company is strongly committed to a foundation of financial strength, operating excellence and professionalism. Operation of waste transfer stations, active landfill disposal sites, and resource recovery facilities; landfill cell and leachate pond development; soil remediation; asbestos removal; and general environmental services to residential, industrial, municipal and commercial customers. ACE tailors its services to meet the needs of each customer group and to ensure consistent, superior service at the local level. The company’s network of operations includes transfer stations, active landfill disposal sites, resource recovery facilities, landfill cell development, soil remediation, asbestos removal and general environmental services to industrial, municipal and commercial customers. Drawing on our resources and experience, we actively pursue projects and initiatives that benefit the waste industry, the communities we serve and the environment. ACE’s works to have a positive influence on the environment in every aspect of its business. ACE has a permit to Transport Prescribed Industrial Waste. ACE holds a Commercial Operator Licence, issued under the Agricultural & Veterinary Chemicals (Control of Use) Act 1992. ACE has a Class A licence to Operate as an Asbestos Removalist, to remove friable and non-friable asbestos from soil.